Since we began in 2004, our approach has remained the same- to constantly break new grounds and use cutting edge modern trends to enhance the lives of our customers and the community. 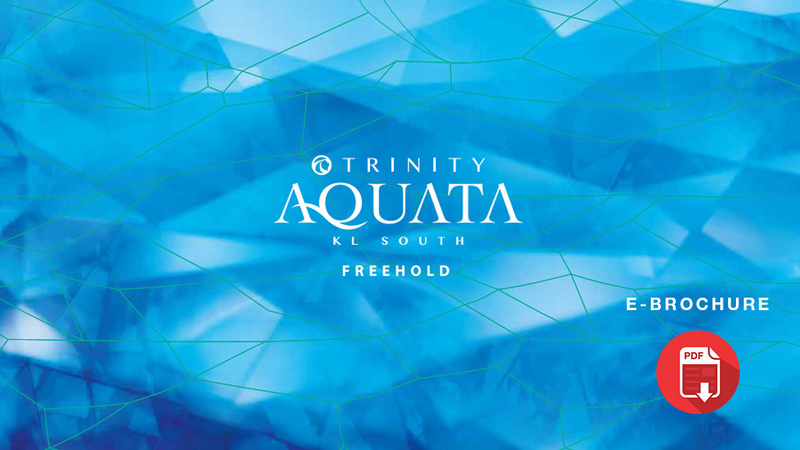 Trinity Group reflects the beliefs of its Founder and Managing Director, Dato’ Neoh Soo Keat, that luxury living should not be the privilege of a few. Within a short span of 13 years under his stewardship, we have charted success stories on the Klang Valley skyline with an impressive portfolio of iconic residential, serviced apartment and industrial developments that scale new heights in innovative, elegant and affordable urban living. Our journey thus far has earned us 7 prestigious property awards and a reputable track record for unparalleled standards, the result of a dedication to the continuous improvement of the community. Sharing Dato Neoh’s mission of giving back to the community, the company operates with a strong sense of social consciousness and focuses on community engagement and supporting charitable causes to best serve those in need. We will continue to share our good fortune with community members who live where we build.